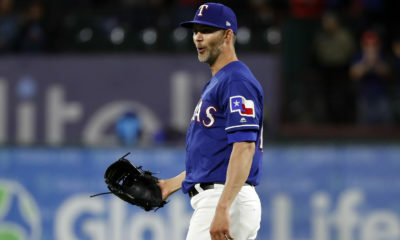 The Los Angeles Angels (78-81) swept the Texas Rangers (66-92) in a three-game series at Angel Stadium. First baseman Ronald Guzman hit a solo home run, his 16th, in the second inning of the series opener. 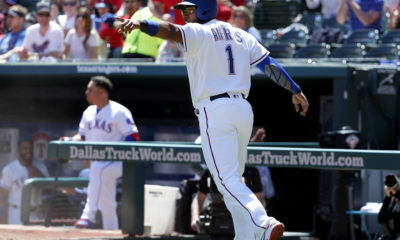 In the sixth, third baseman Jurickson Profar hit a two-run home run, his 19th, before shortstop Elvis Andrus hit a pinch-hit RBI single in the ninth. Texas lost 5-4 in 11 innings. Starter Adrian Sampson allowed four runs, two walks and struck out six in 5 1/3 innings. Then, the bullpen allowed a run, three walks and struck out two in 4 2/3 innings. 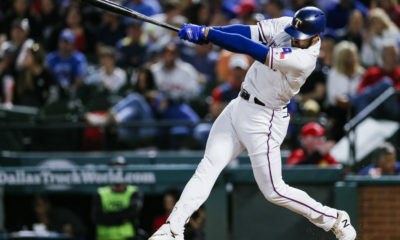 Left fielder Joey Gallo hit a solo home run, his 40th, in the third of game two, which one of Texas’ two extra-base hits. Texas lost 4-1. Starter Yovani Gallardo allowed three walks and struck out two in 5 1/3 scoreless innings. Then, the bullpen allowed two runs, zero earned, in 2 2/3 innings. 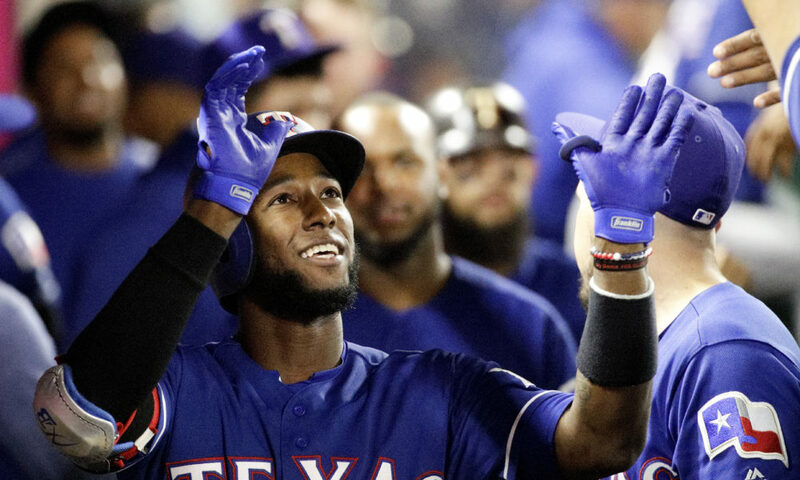 Designated hitter Adrian Beltre hit a solo home run, his 15th, in the second of the series finale before Profar hit a solo home run, his 20th, in the fifth. Texas lost 3-2. 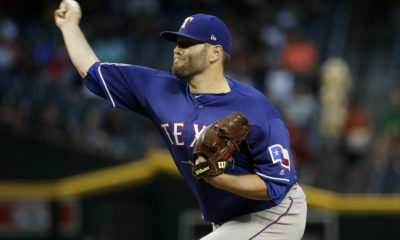 Lefty Yohander Méndez allowed two runs, four walks and struck out three in 4 1/3 innings before the bullpen allowed one run, two walks and struck out five in 3 2/3 innings. Texas will finish the 2018 regular season with a four-game series against the Seattle Mariners (86-72) at Safeco Field.